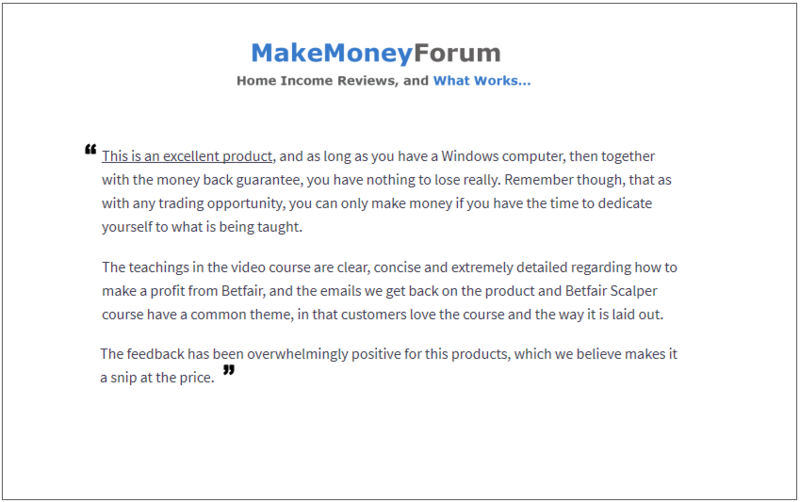 Industry Review Website Opinions - After Testing The Course: Many of the leading industry trading review websites have now personally tested ​our Betfair Trading Course, and have given their reviews below. 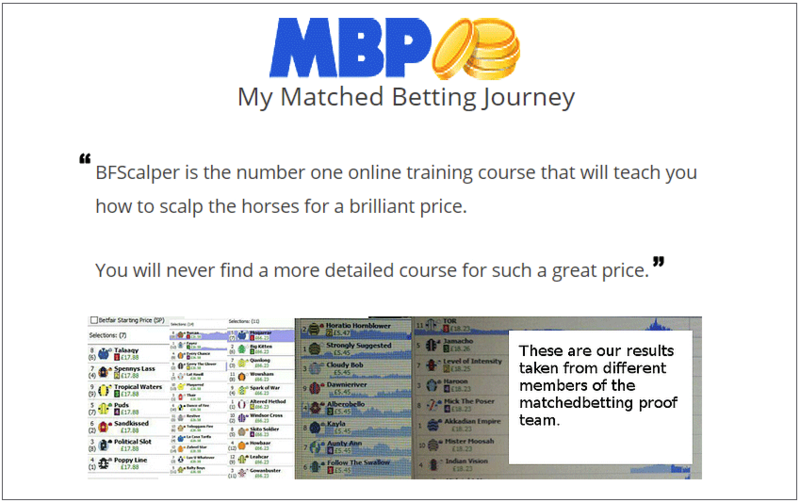 Always appreciating that Betfair trading is a personal skill that is being taught, and not a system, or method, but using tried and tested signal together with understanding of the markets. 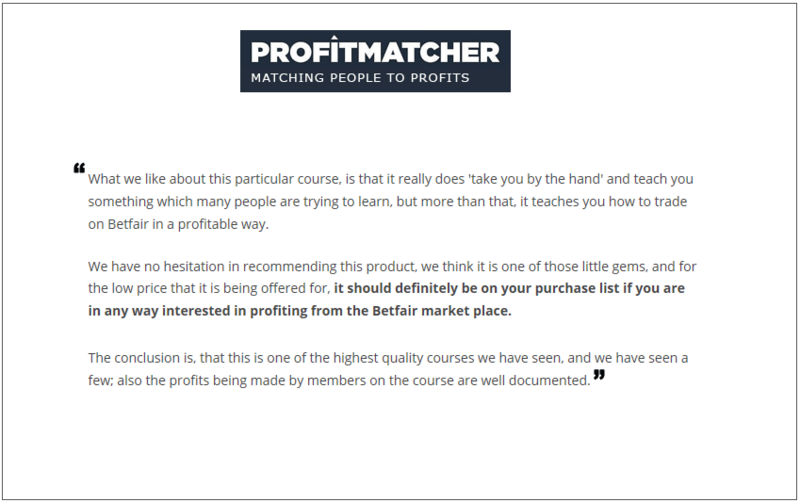 What comes across from the reviews is that the course is extremely professional, and that profits will be achieved providing that the user puts the time, and effort into learning the strategies provided. 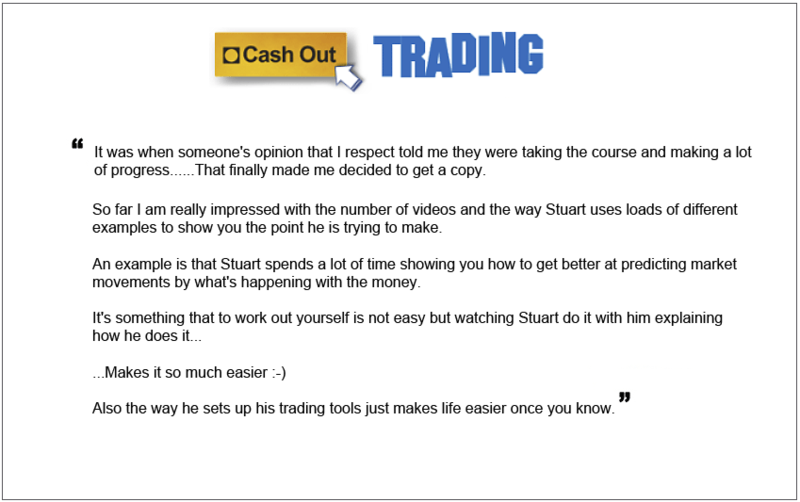 All of the the reviews who tested the course produced a profit during their testing of this course.